EPISODE 32 Eating Through Harlem at Harlem EatUp! Today’s show is a little different. 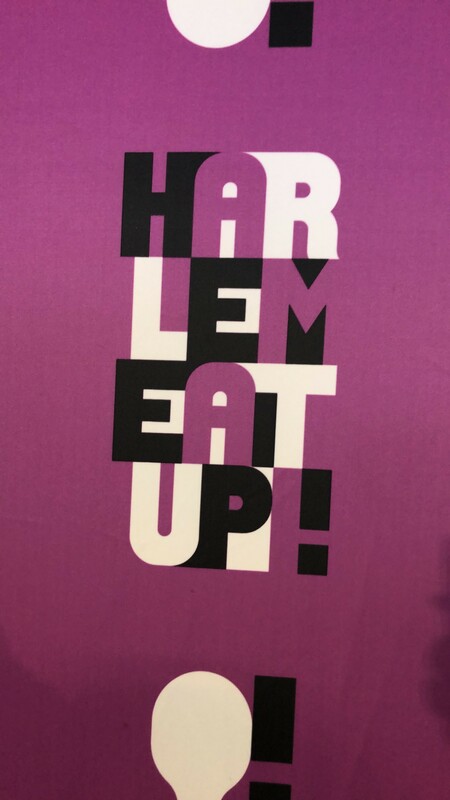 Last month, I had a the pleasure of attending the 4th Annual Harlem EatUp festival, a week-long festival celebrating Harlem’s food, sounds and art. While I was at the festival I had the opportunity to interview some of the vendors who run businesses in the historic borough. You’ll hear my interviews with Sharon and Lexis Gonzalez, the mother daughter team behind Lady Lexi’s Sweets, Jessica Spaulding of Harlem Chocolate Factory, Melba Wilson of the legendary Melba’s Restaurant and Laticia Young and Raymond Mohan of Lolo’s Seafood Shack.